- Optical mouse with 3 buttons and a scrolling wheel. - 800dpi high resolution optical sensor. - Works on virtually any surface. 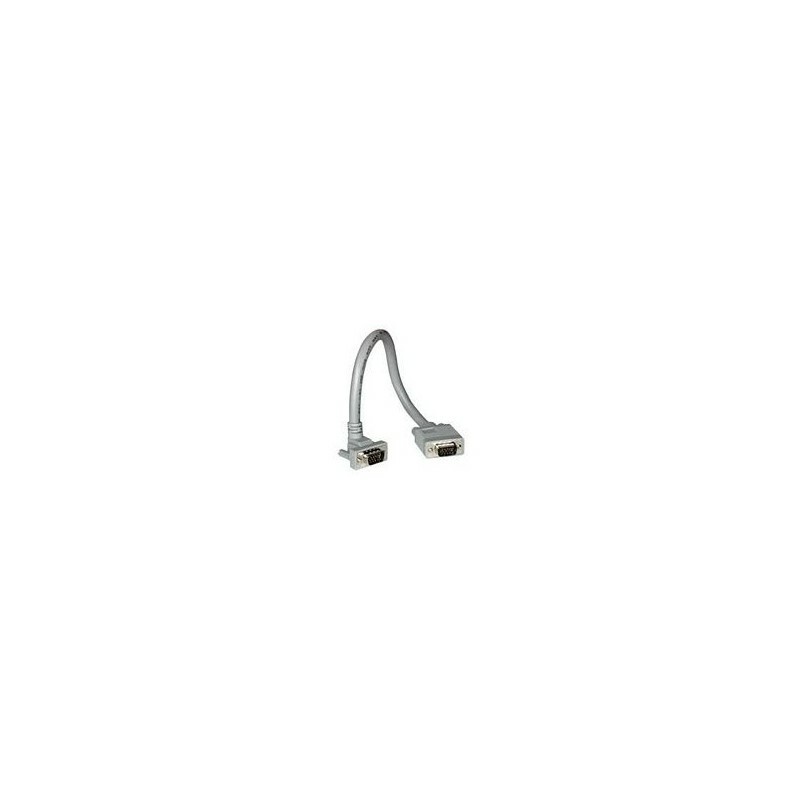 - USB A type connection. 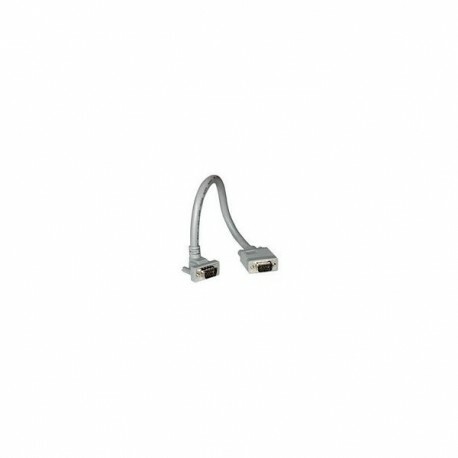 - Cable length 1.5 m.
- Supports Windows 8, 7, Vista, XP and Mac OS 10.x.